Dilbert – Is It Getting Warmer? C’mon – laugh a little bit. 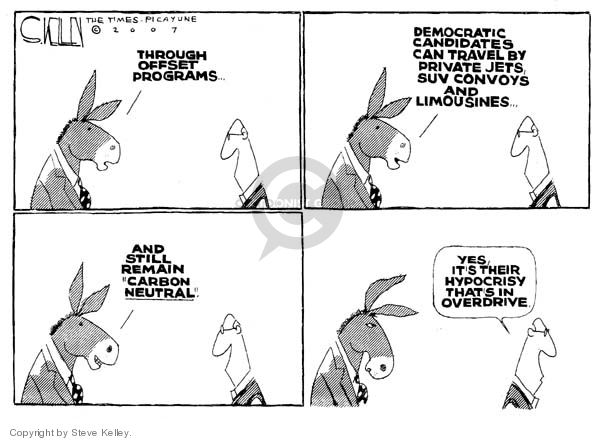 This one actually appeared today by Scott Adams. 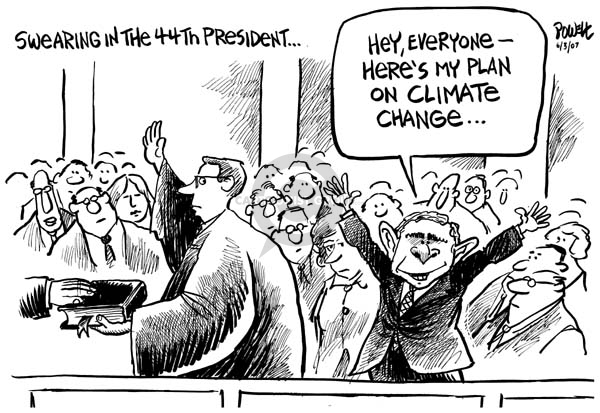 It is always good to laugh at serious things like global warming – otherwise we will just go crazy. I particularly like this one since it does something that is so prevalent – blame global warming for EVERYTHING (see here and here). Click the image to go to the website that has a full size version. 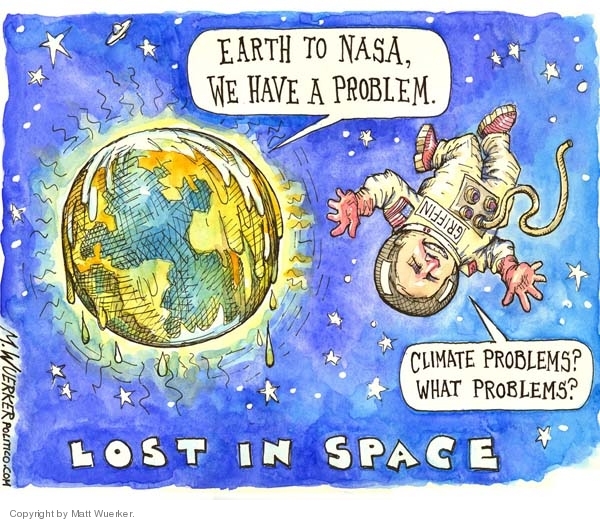 Here are some global warming cartoons for a sunny Sunday! Click each to go to the original website and see the full-size version. 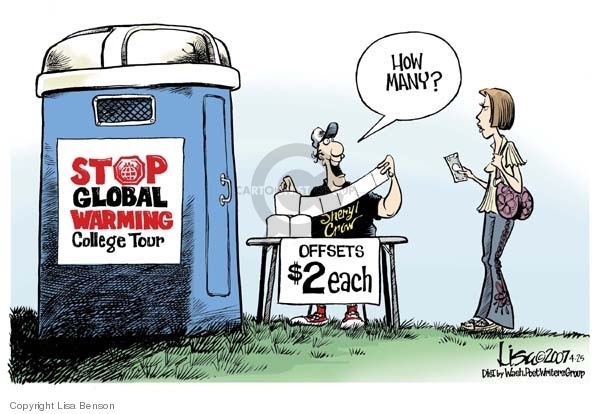 You can see more cartoons on global warming here.